The best of fantasy and gothic in Nemesis Now's premium collection. From menacing dragons and alluring fairies to our more traditional Willow Hall collection, there is plenty of high-quality merchandise for any shop. 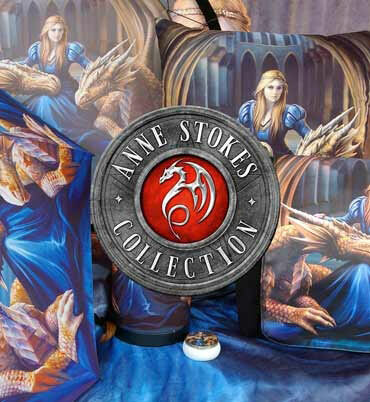 Whether you specialise in heritage giftware, dark gothic dragons, or enchanting fairies, be sure to check back often - our range is constantly updating!